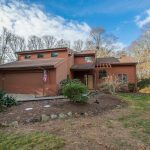 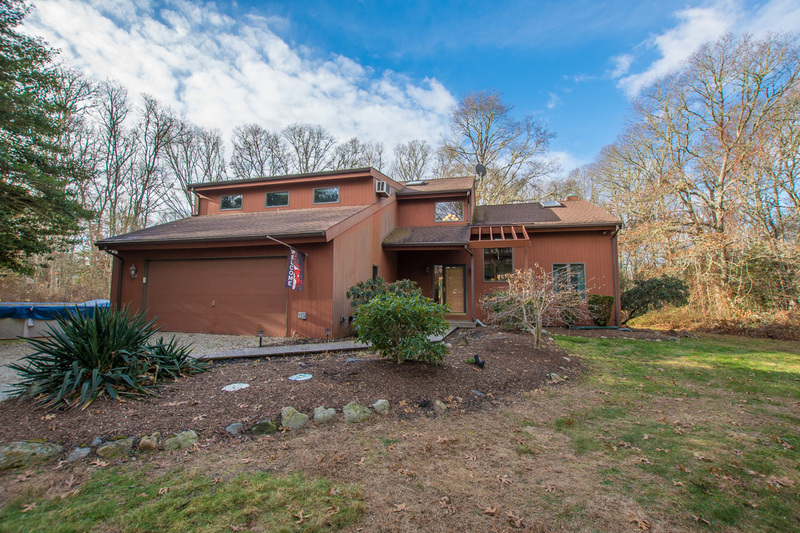 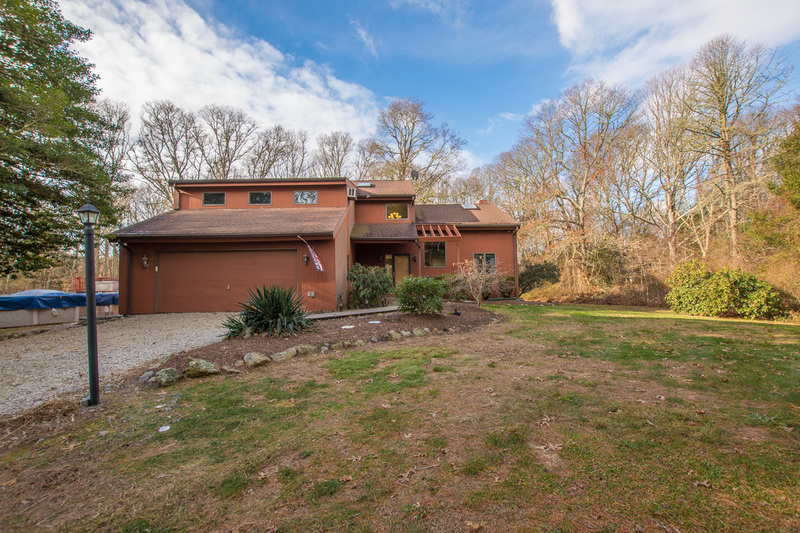 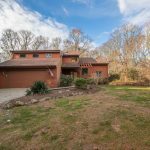 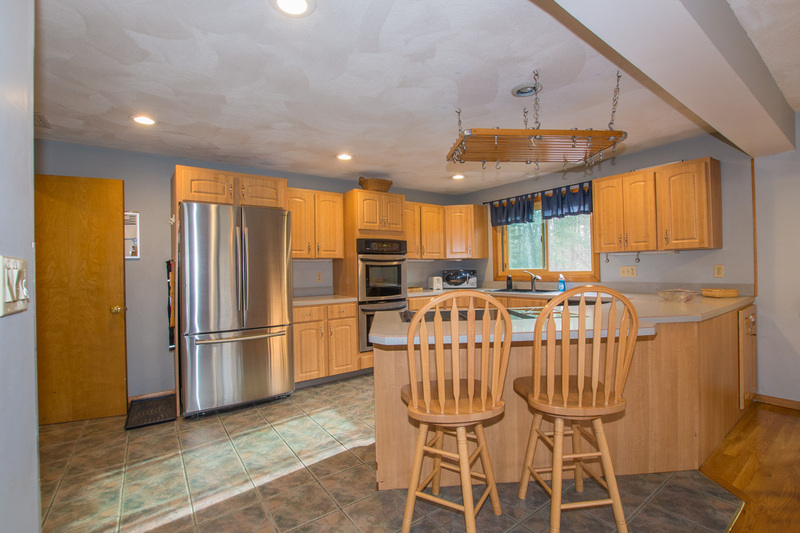 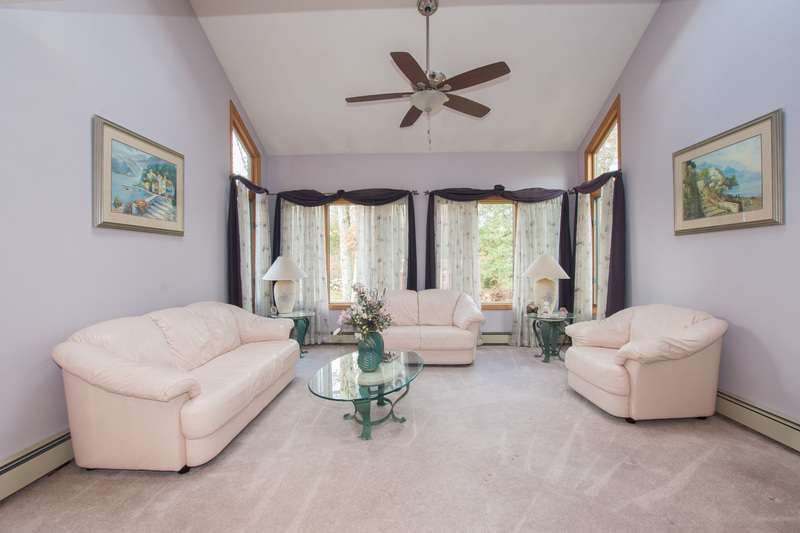 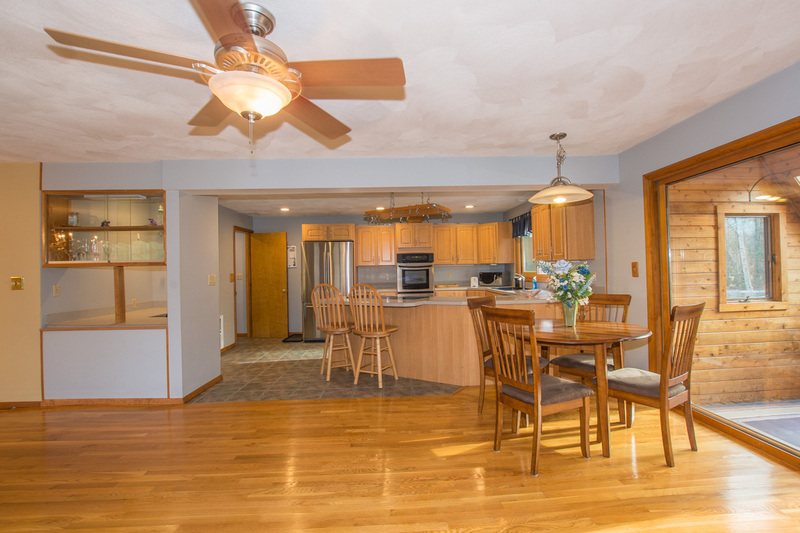 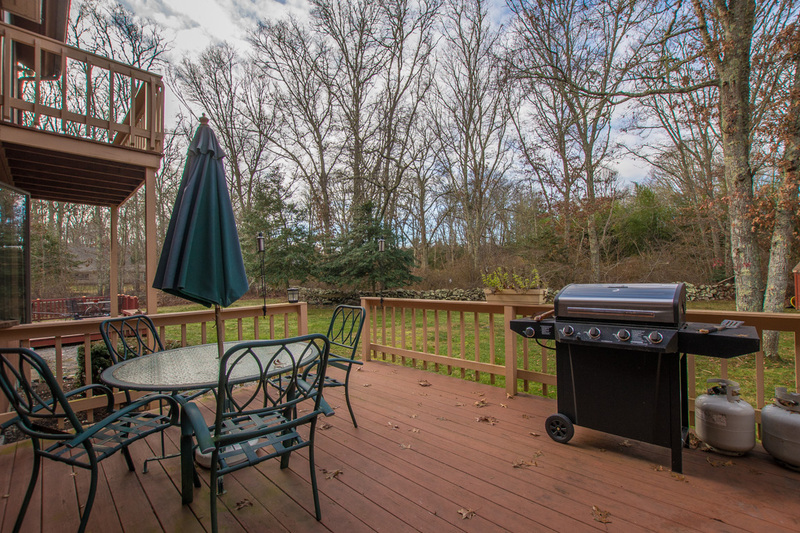 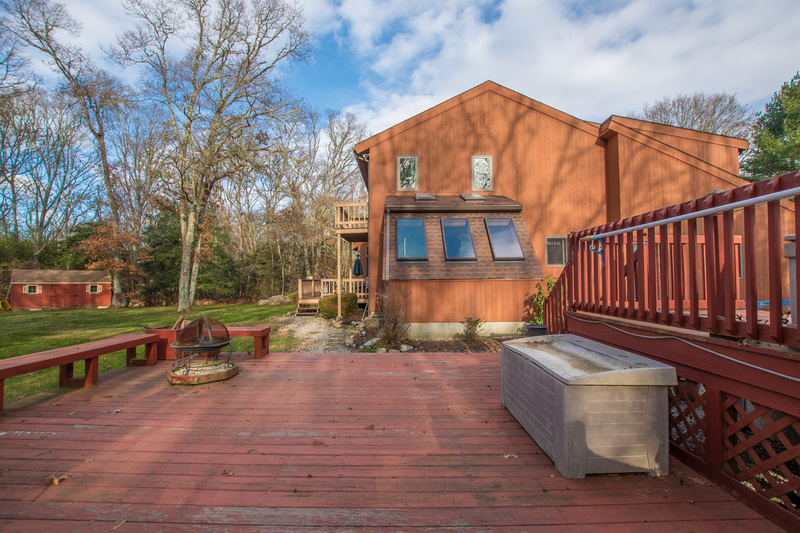 Spacious and bright contemporary with excellent floor plan set on a private 2.2 acre lot. 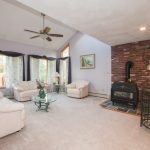 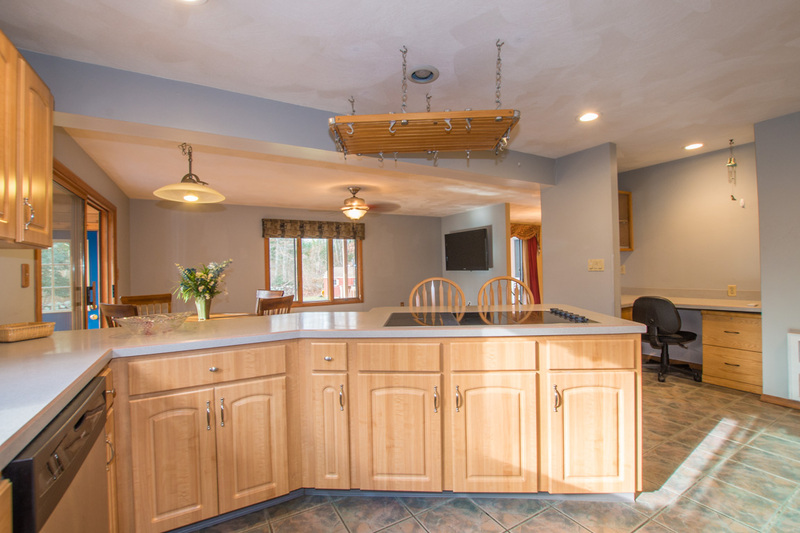 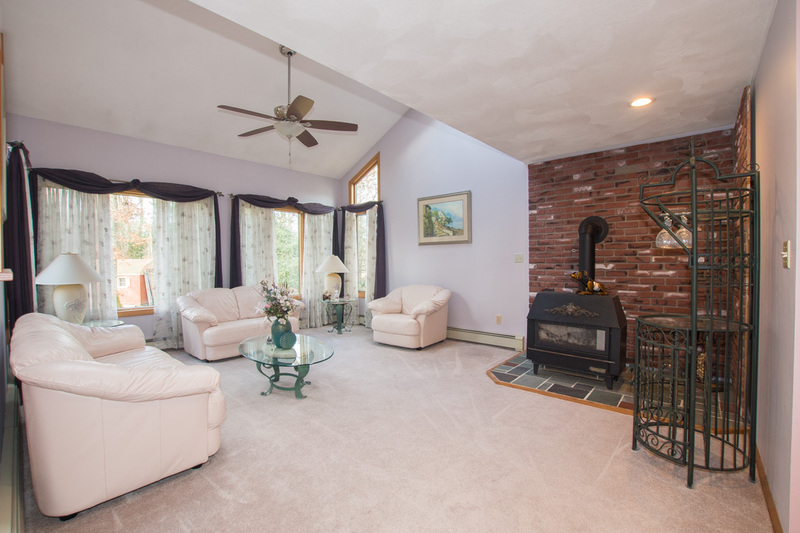 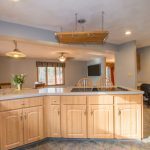 Open concept kitchen and family room overlooking the large backyard with beautiful stone walls. 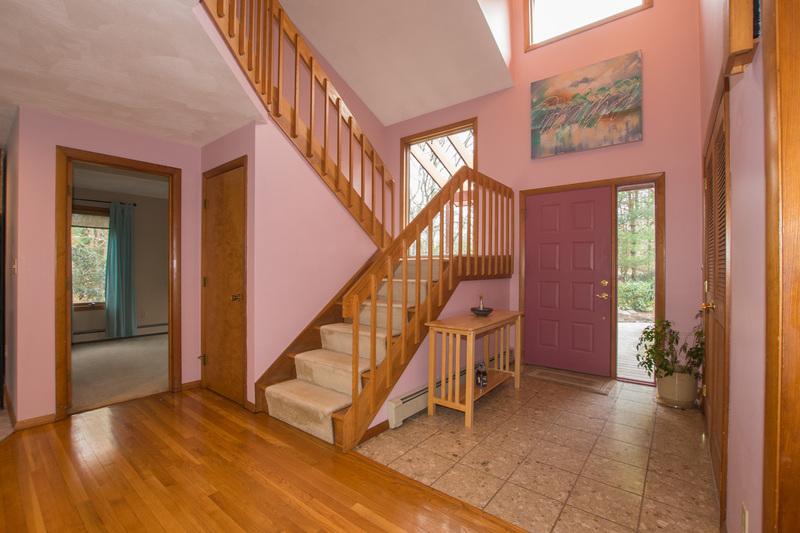 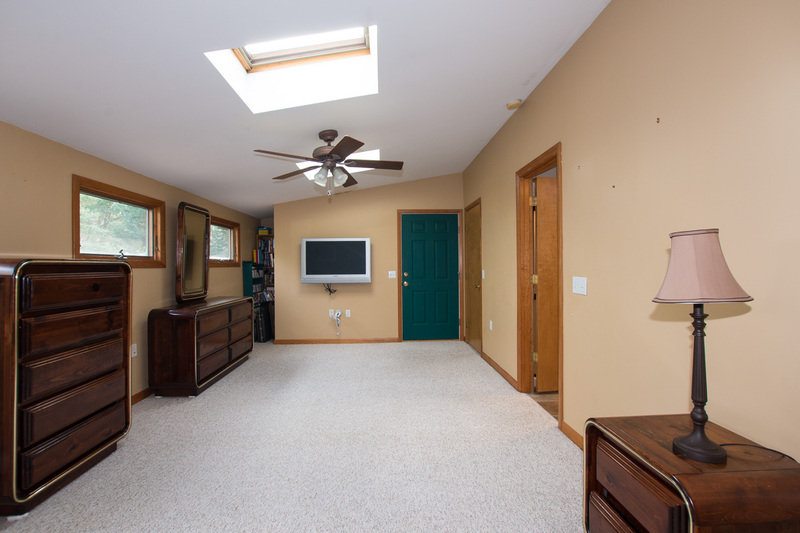 The first floor also consists of a sun room, formal dining area, living room, office/den and half bath. 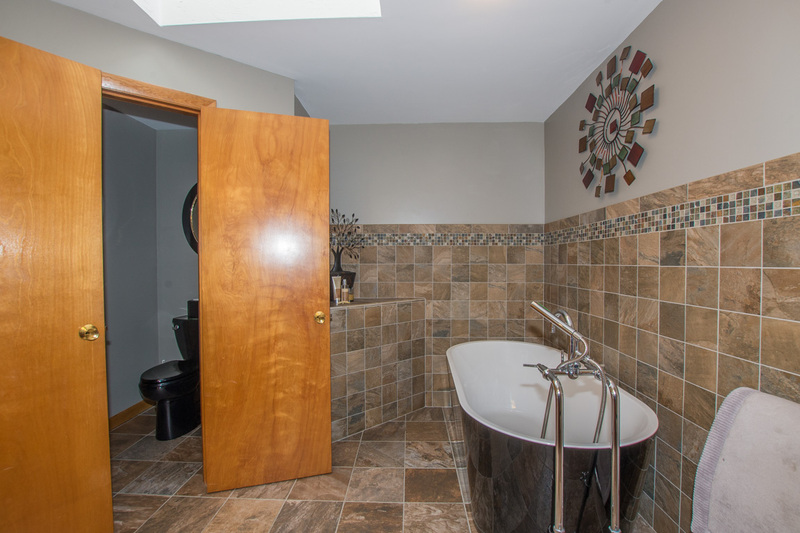 The master bedroom is on the second floor with a private bath. 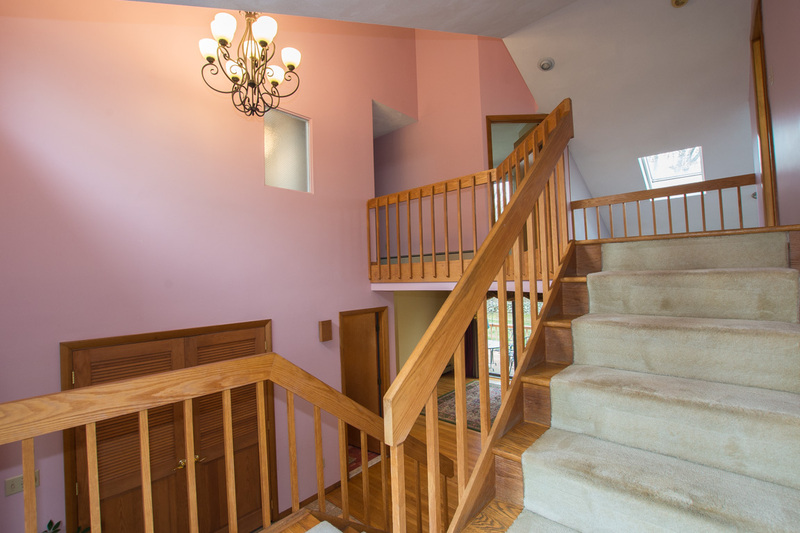 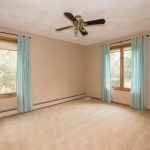 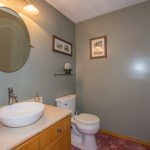 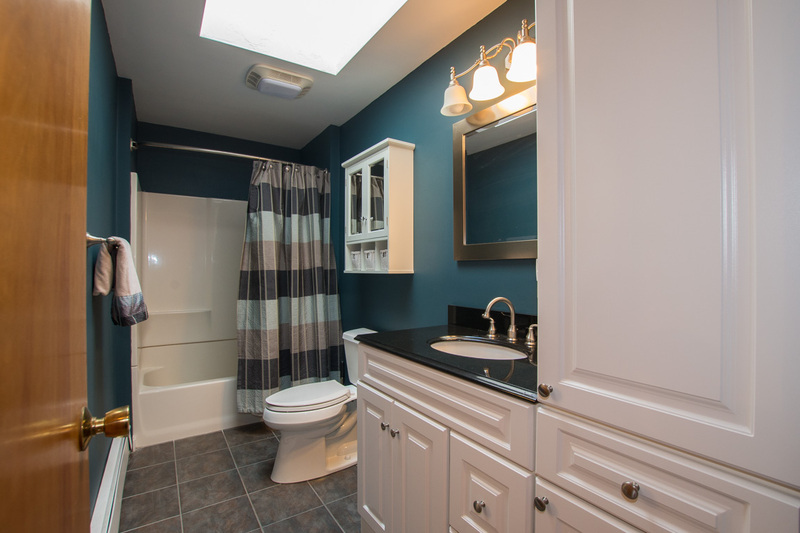 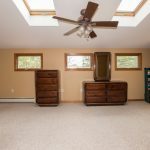 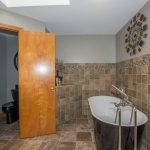 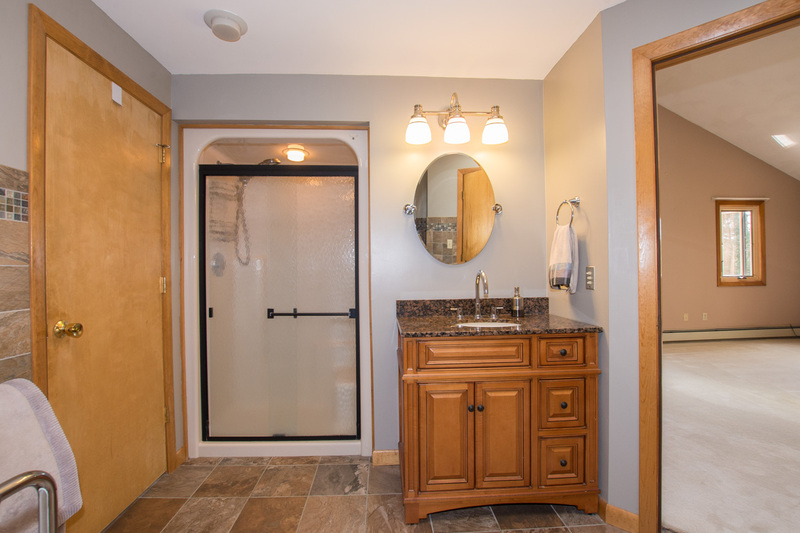 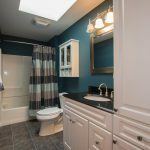 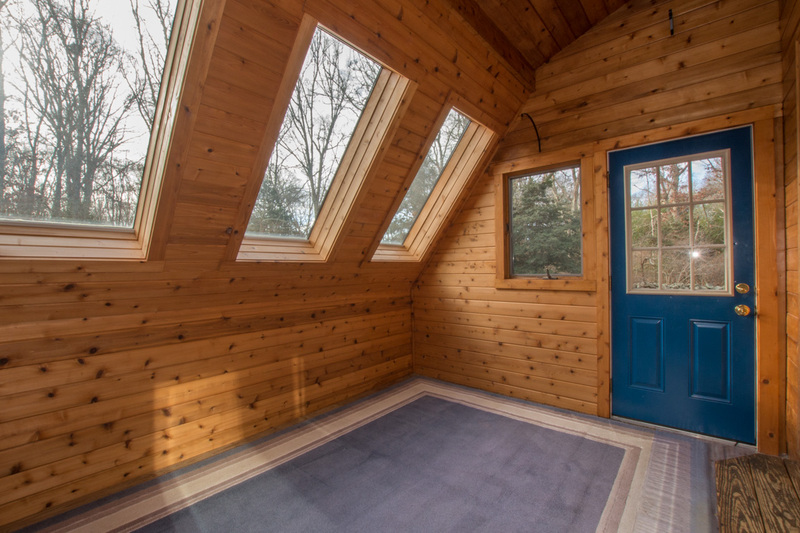 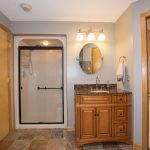 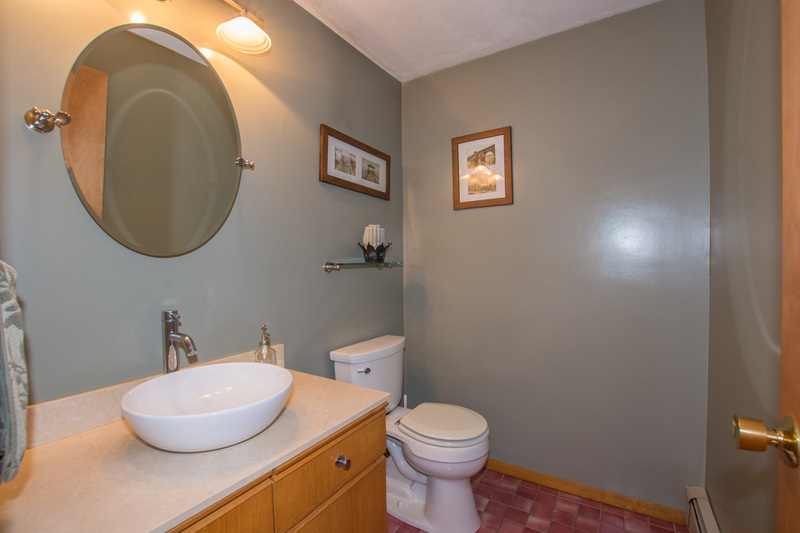 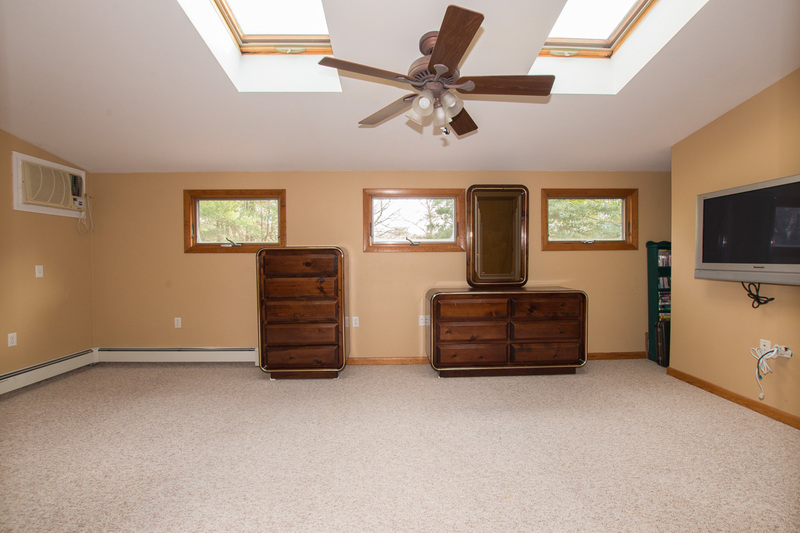 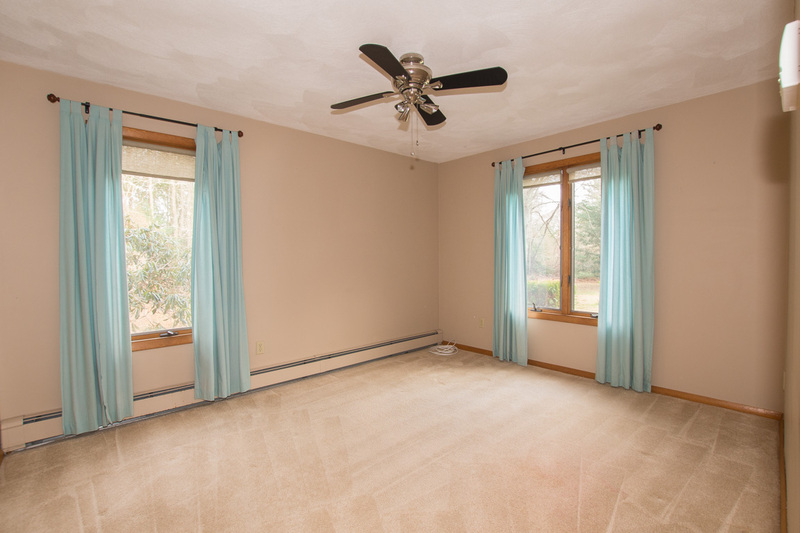 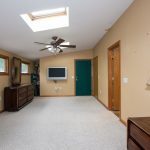 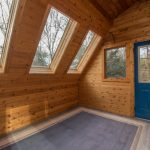 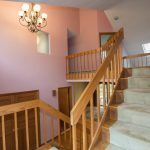 There’s also another full bathroom and two additional bedrooms on the second level as well as a bonus room that could be part of the master bedroom suite or serve many other purposes. 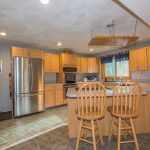 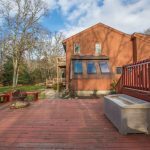 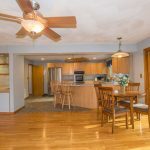 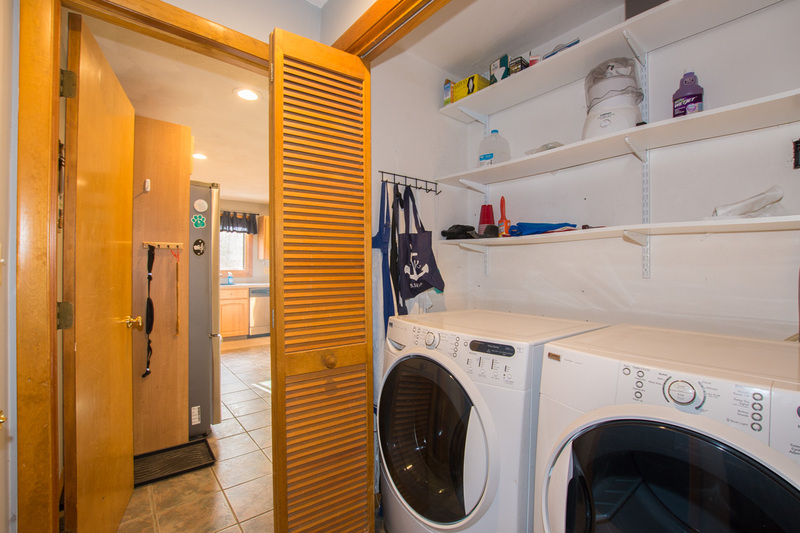 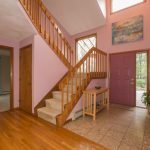 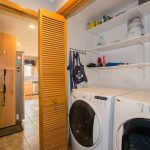 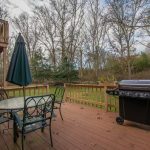 Gleaming hardwoods, first floor laundry, and plenty of storage with a full basement, two garden sheds and attached two-car garage.